What is in White Chocolate? Is White Chocolate Really Chocolate? What is in white chocolate? Is white chocolate truly chocolate? Yes and no, chocoholics. 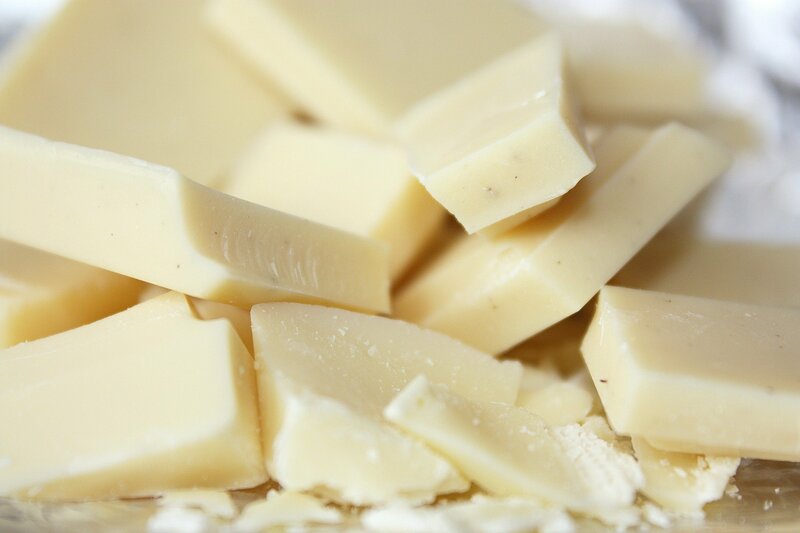 Technically, white chocolate is a cocoa plant product. But, it lacks any of the chocolate solids that define milk and dark chocolate. Read up and decide. Where does chocolate come from? What the heck is a cocoa nib? We have the chocolate facts. 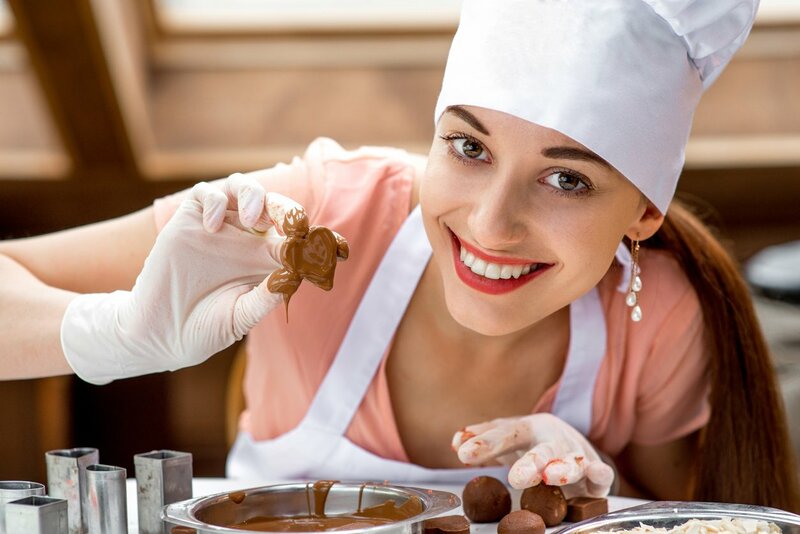 Understand everything about what goes into chocolate--from seed to handmade gourmet treats. 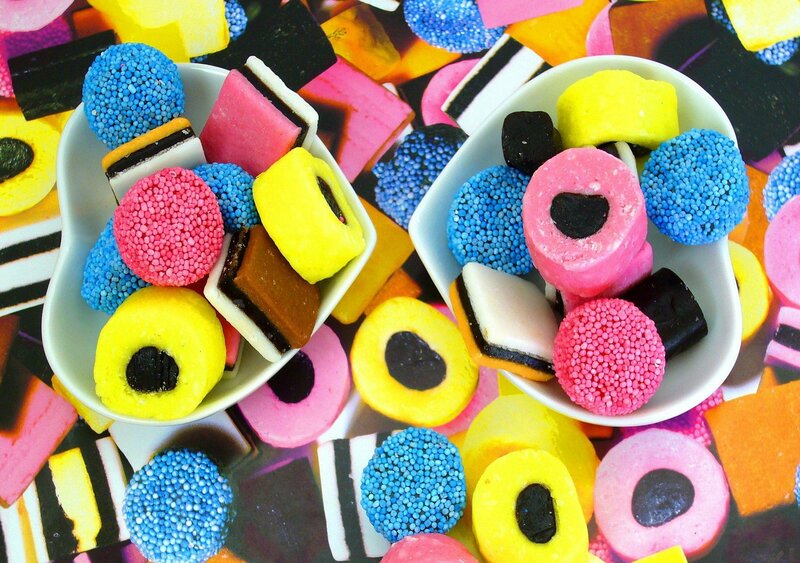 What is Black Licorice Candy? From healing common coughs to becoming candy, learn the tasty history of black licorice. 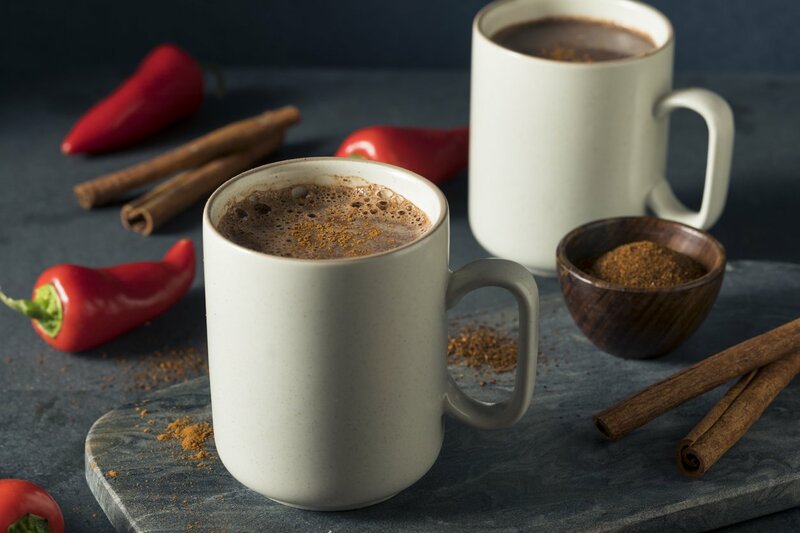 This popular hot chocolate is smooth, slightly spicy, mostly sweet cocoa. Keep a tin of Cocoa Loco at home. Or, follow this simple Mayan hot chocolate recipe. Dogs don't always know what is good for them. They can get into a lot of no-good, gross, and downright dangerous. Chocolate is poisonous to dogs! 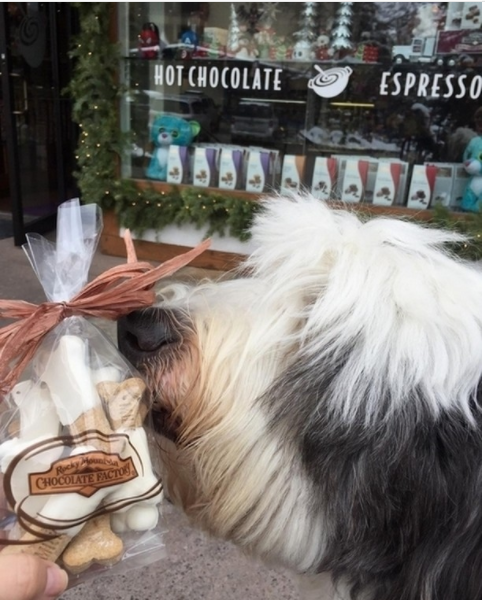 Learn why and what to do if your dog eats chocolate. 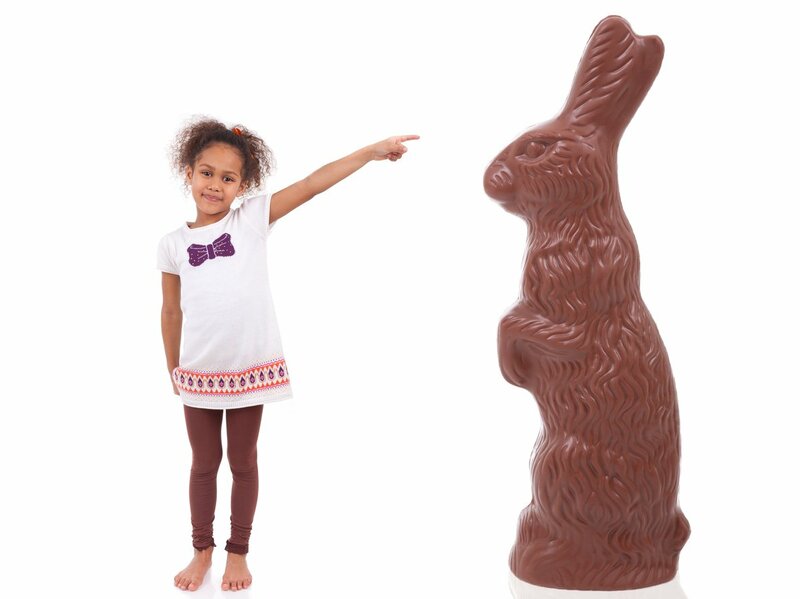 We are a little worried about people who don’t love chocolate. 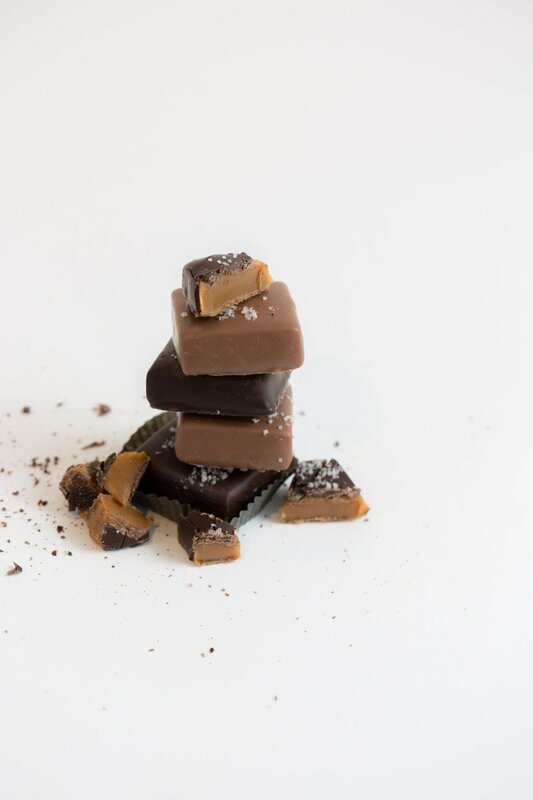 The average American indulges in 1/2lb chocolate every month! We have a few super fun chocolate facts to feed your chocolate addiction.